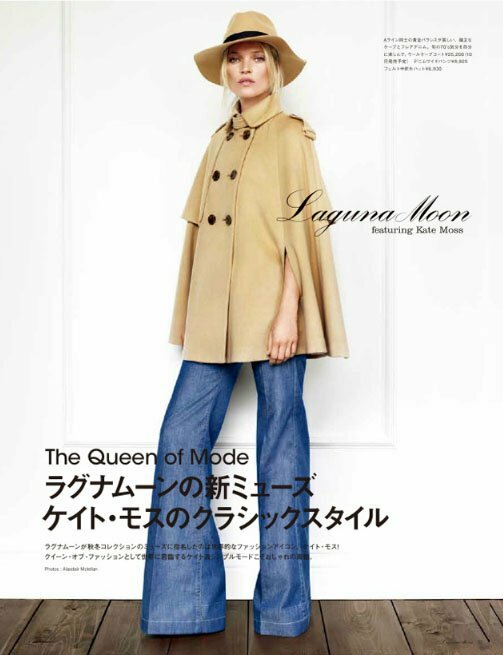 To celebrate their 5th Anniversary Japanese label LagunaMoon have decided to really push the boat out and hire Kate Moss to appear in their Autumn/Winter 2011 catalogue. 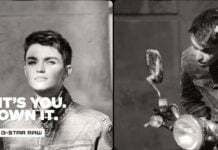 It must have been a very expensive birthday present to themselves, but if you are looking to make a name for your brand then getting the most iconic supermodel in the world to wear your jeans is certainly one way to do it. I for one had never heard of this brand before, so their investment does seem to be paying off.